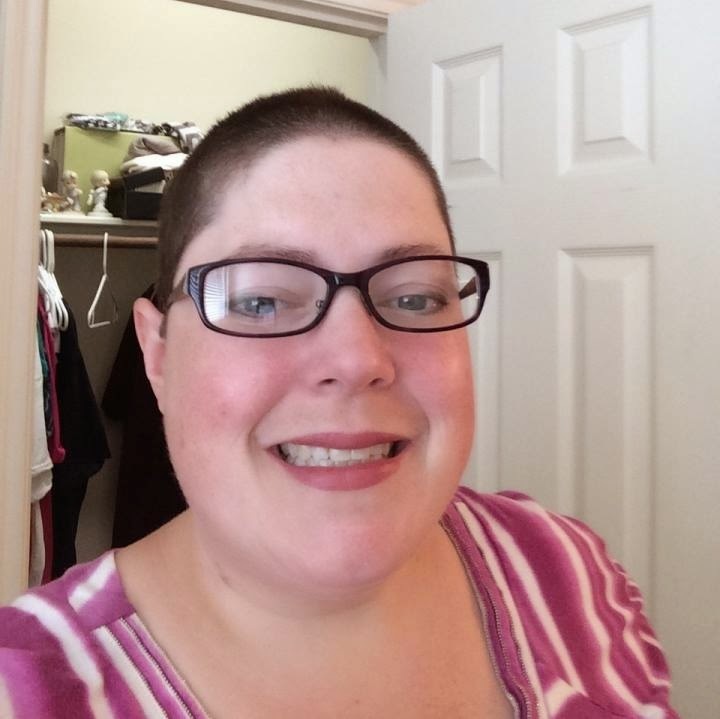 After both surgeries were completed, and the scars were mainly just in the healing phase... it was time to shave my head. With no hair, and wearing a hat everyday... I felt like it was time to step up my makeup game. Coincidentally, at about the same time my sister, Cathi, joined Younique. I've always had REALLY sensitive eyes, so I was skeptical about buying any of her products. In fact, I was bummed at first because I just didn't think I'd be able to support her new endeavor, but she brought her kit over and let me try the fiber lashes... and I LOVE them. I've lived a life with no lashes for most of my years on Earth, but no more! Moodstruck 3D Fiber Lash comes with a transplanting gel and the fibers in this cool case. I've heard amazing things about them, and they are all natural! They easily wipe off, and while you might think that they are false... they are fibers that you put on after the transplanting gel and then cover with another layer of gel to seal them. This is a picture of my niece after she applied them for the first time... she is gorgeous inside and out... but her lashes are AMAZING! As you can see - it's $29 for up to a 12 week supply, and I've heard from someone that has been using it for 2.5 months that hers hasn't gotten dry. It sounds too good to be true, but it isn't... 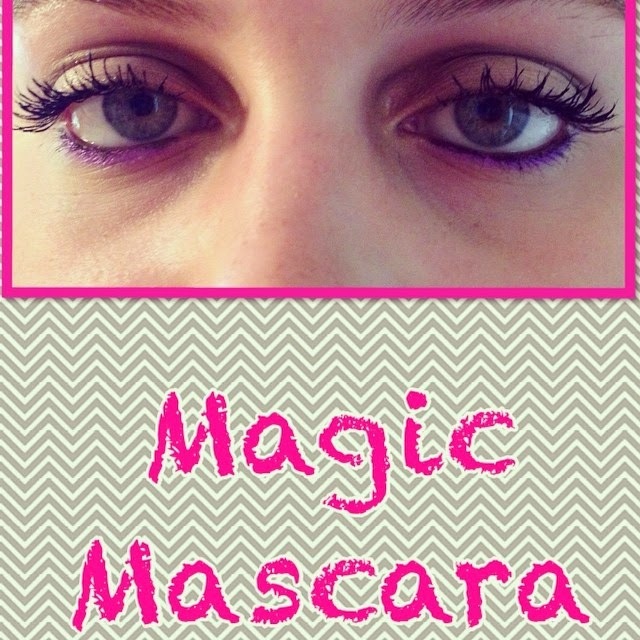 I am in LOVE with these lashes! 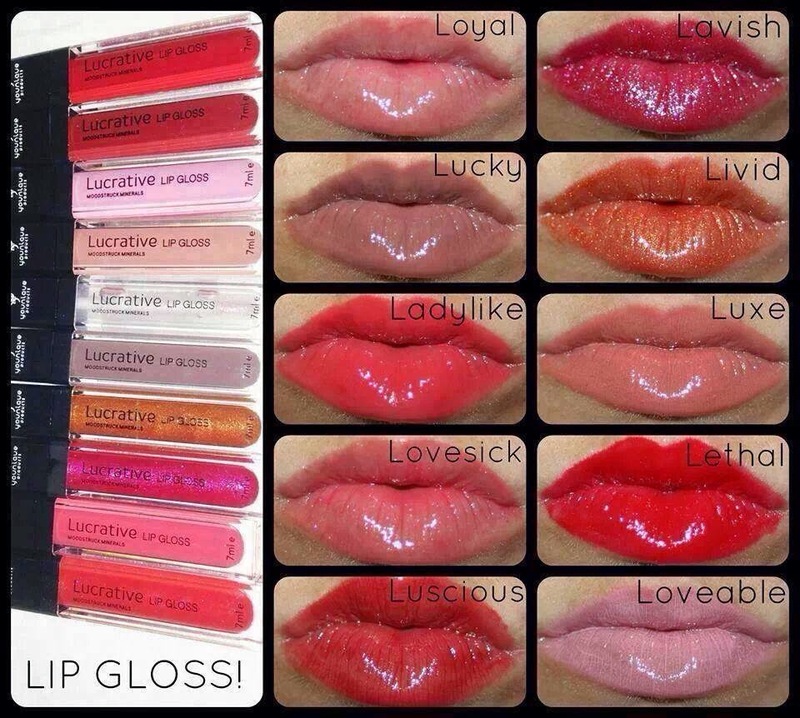 In addition to the lashes, they have a full line of other products including lip gloss. All natural again, and I love that you can click right on the products and read in plain English the ingredients! They not only tell you the ingredients, but also what they are good for! I've got the clear "Loyal" lip gloss - it has a slight shimmer, but it's subtle. 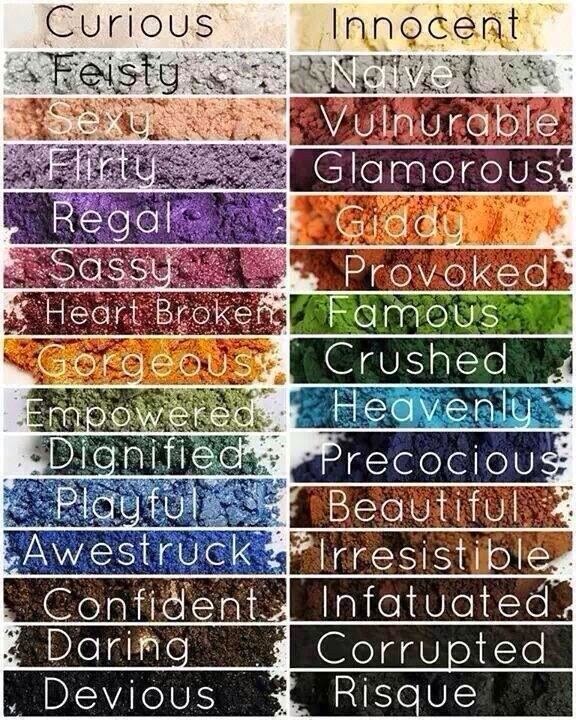 I'm thinking I might get Luxe or Lovesick next. We had some time for me to play around with the eye pigments this past weekend, and I loved them. I tried on three different "looks" and found one that I really liked, so I hope to order the colors to blend soon. The photos make the colors look a little bit darker than they are, but they have shimmer colors on the left and matte on the right. Don't you just love the names? 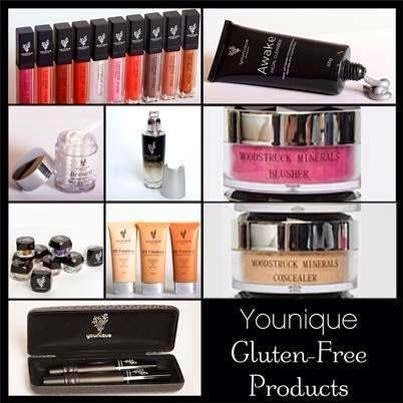 As I said before, it's a full line of gluten-free, all natural mineral makeup. I'm hosting a party for my sister right now, and I'd love for you to make a purchase from my Lash Bash. They also have some cleansers and other things.. and their makeup brushes are FABULOUS! 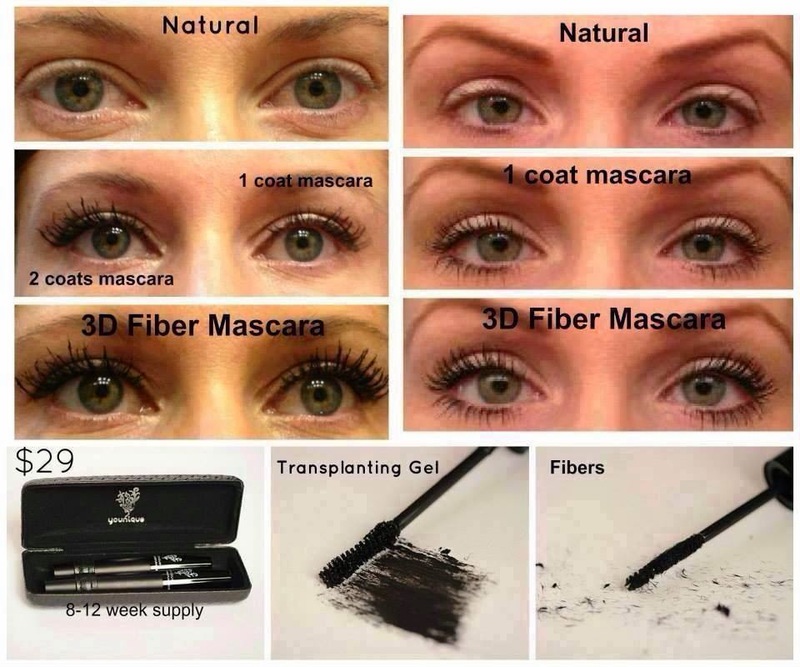 This fall they are coming out with all sorts of new products, and are bringing all of their existing products back to be manufactured in the USA -- with the only exception of the fiber lash mascara... it will continue to be made in China for now. 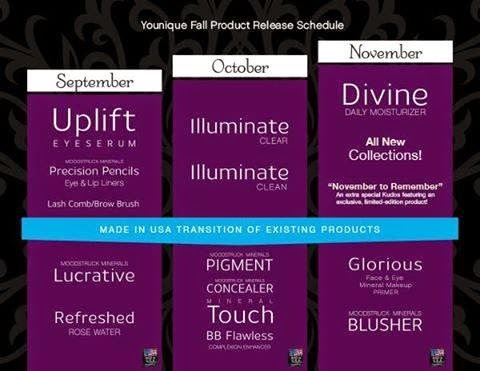 Check out all of the new items coming out over the next couple of months! Would you please take a look and shop my party? I need some help getting all of the items I want off of my wish list!